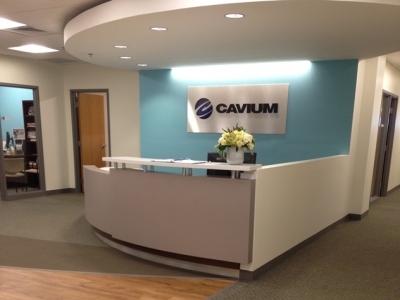 Cavium, Inc., a leading provider of highly integrated semiconductor products that enable intelligent processing for networking, communications and the digital home, retained DPM for comprehensive project management services as it relocated to its new location. 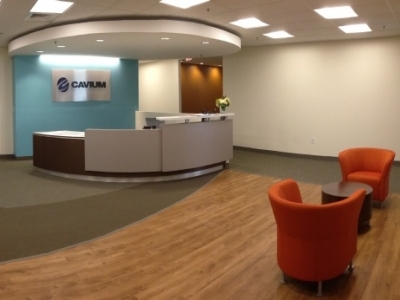 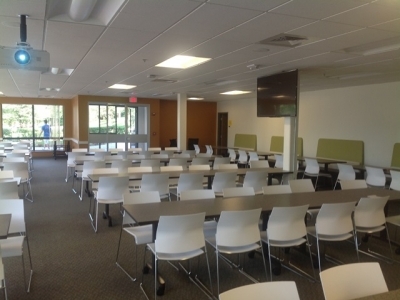 Led by Project Executive Tony Zulkeski and executed by Senior Project Planner, Jean Nuzzo and Project Manager, Carol Godek, the DPM team provided essential due diligence in determining a new location to accommodate the growth of its design team. 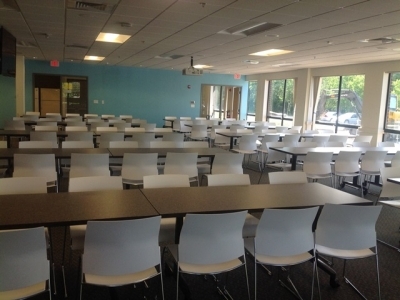 DPM also assisted with the development of the budget, managed the schedule, and provided oversight of the construction, FF&E selection and move management for the employees.